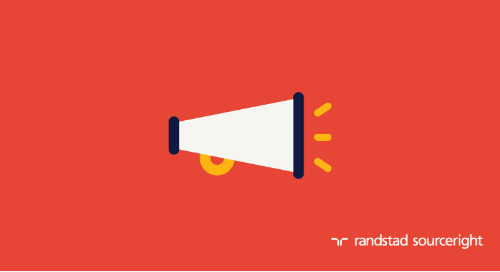 Home » Randstad Sourceright Insights » Recruiting Trends: build the best brands by looking in the mirror. 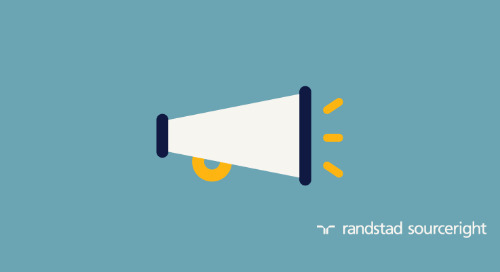 Many companies create an Employer Value Proposition (EVP) in response to their competitors’ positioning in the hopes of standing out and attracting potential candidates. 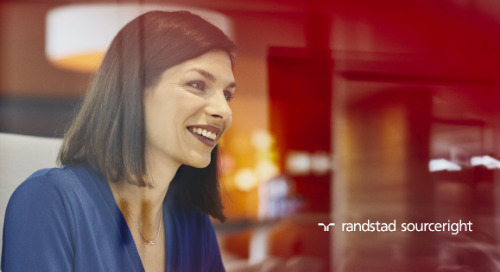 But as the already-intense competitive landscape for top talent becomes more fractured, a more personalized approach to developing an EVP can help ensure their brand is a vivid expression of the company’s values. 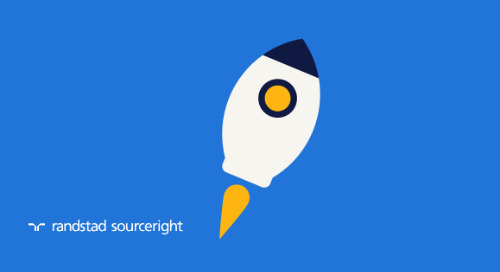 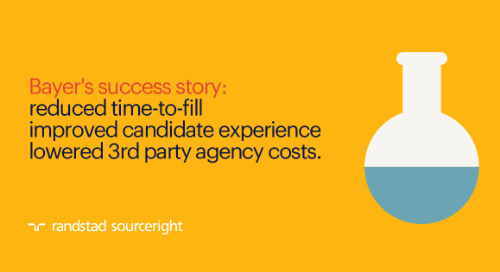 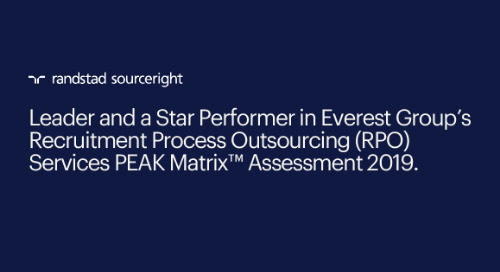 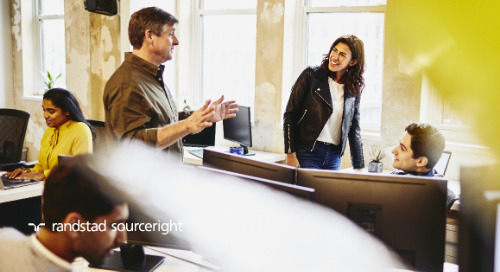 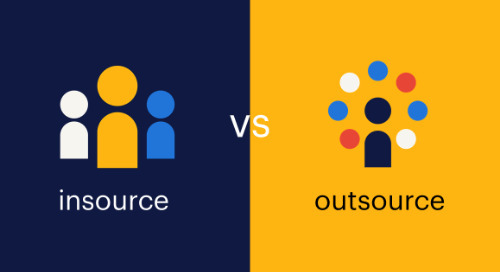 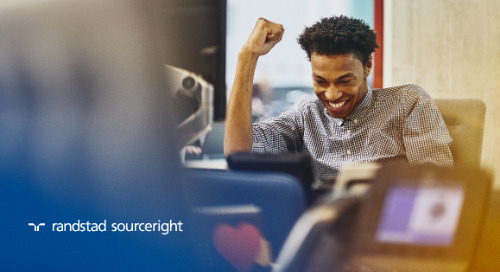 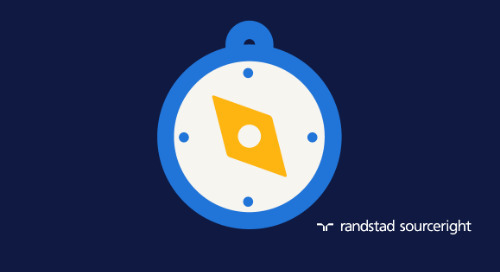 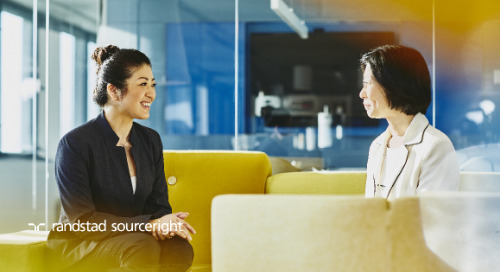 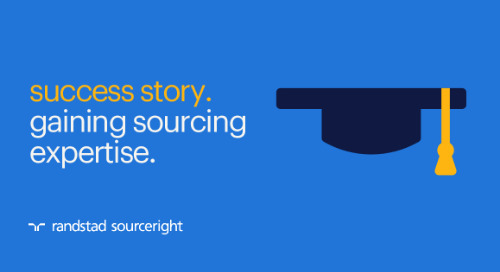 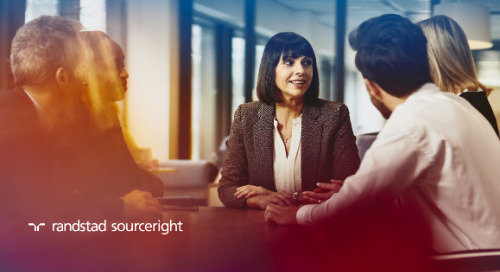 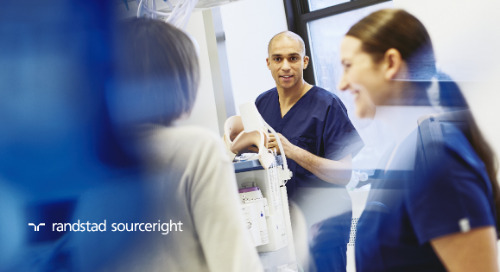 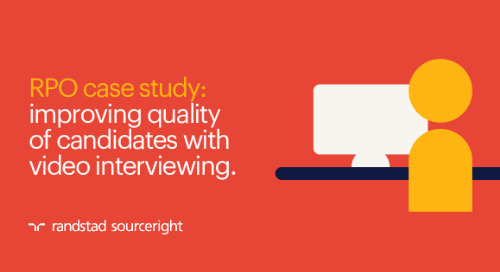 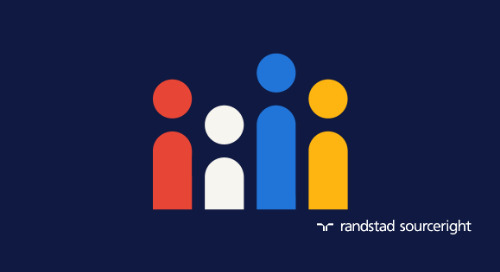 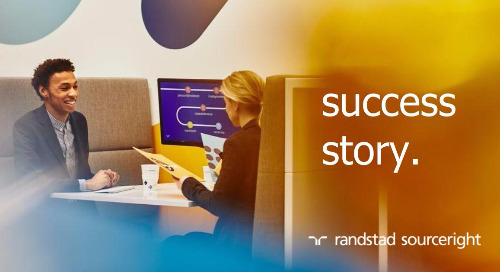 In his recent article, Steven Brand of the Randstad Sourceright global Talent Innovation Center shares principles for creating an authentic EVP to help guide the right candidates to the right opportunities at your organization. 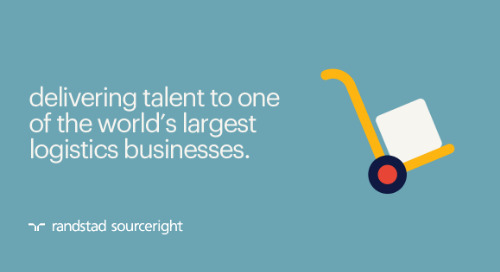 Visit Recruiting Trends to read Steven’s article. 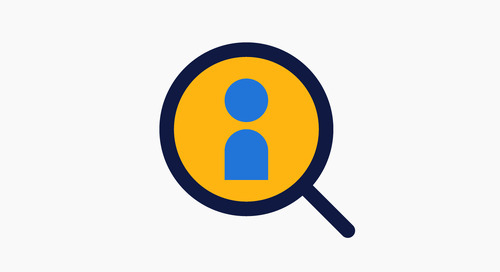 HBR: create an inclusive environment for transitioning veterans to improve retention.